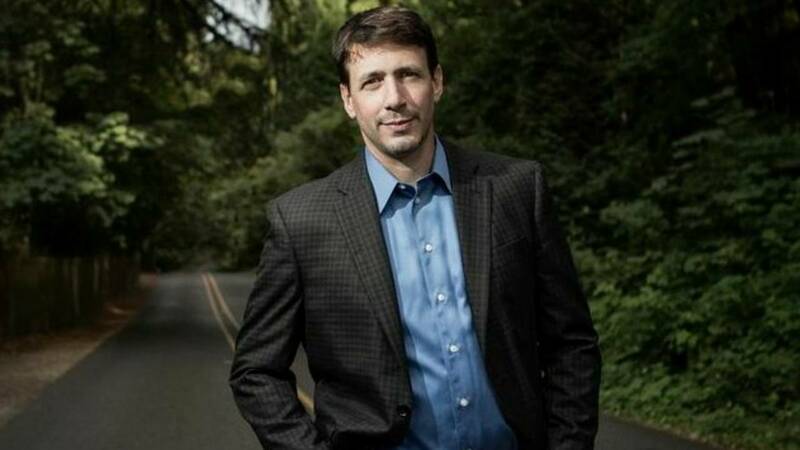 Robert Biswas-Diener is widely known as the “Indiana Jones of positive psychology” because his research on happiness, empathy and other topics has taken him to such far-flung places as Greenland, India, Kenya and Israel. Robert’s interest in happiness focuses on culture, material simplicity, and public policy. He has written more than 50 scholarly articles on these topics and is author of eight books including Happiness (2008), The Courage Quotient (2012), and The Upside of Your Dark Side (2015). Robert is also a leading authority on positive psychology coaching and widely recognized as a pioneering voice in this field. Robert occupies a unique position in the world of positive psychology as he is both a published researcher and a practicing ICF certified coach. He regulatory trains professionals around the world in the application of positive psychology. His clients have included Standard Chartered Bank, Kaiser Permanente, Australian Department of Defense, Deloitte, and many others.